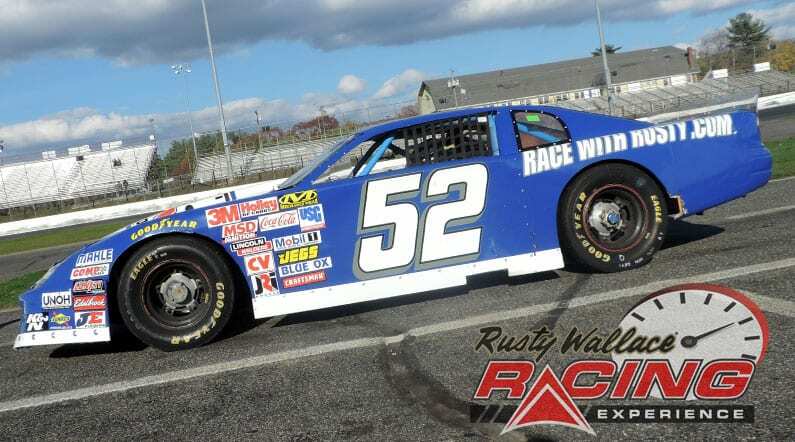 Choose your Stafford Motor Speedway Driving Experience or Ride Along Experience to begin booking. If you’re giving as a gift or are unsure about a date, you can purchase a gift voucher and you or the recipient will have 90 days to return to the website or call 855-227-8789 and book a date. 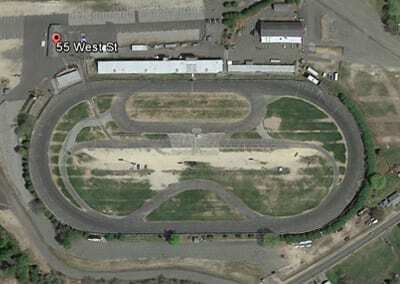 In 1997, Stafford Motor Speedway resurfaced the entire 1/2 mile speedway. A resurfacing will enable the speedway to accomplish even greater feats in the pending twenty-first century. A multipurpose Media Facility stands sentry over the famous half mile and the track is completely wired for national Television coverage. Future plans call for increased stadium seating, luxury sky boxes and computerized scoring and information display boards. The new Stafford Speedway remains like the old Stafford Speedway. When the old Agricultural Park opened its gates in 1870 it was considered on the cutting edge. The horses are gone as are most of the produce and agricultural displays. In their place are 21st century programs. The thread remains. One of excitement and a commitment to excellence! We send out email promotions for individual tracks as well as nationwide. If you would to be included for future promotions, please enter your email below. You will receive any email promotions for Stafford Motor Speedway as well as Nationwide promotions. You can opt out at anytime. If you would like to receive specific promotions for any other track, please visit that track’s page and submit your email for that track.